Lisa C. Merkel, a resident of Herndon since 2002 and a resident of Northern Virginia since 1996, is Mayor of the Town of Herndon. She had served as the town's Vice Mayor during the 2010-2012 Town Council term. Among her responsibilities on the council is participation in the town's brand advisory committee, a group tasked with developing a brand to market Herndon as a location for businesses, residents and visitors. As the town's Mayor, Merkel serves on the Inter-Jurisdictional Committee between Loudoun and Fairfax counties. 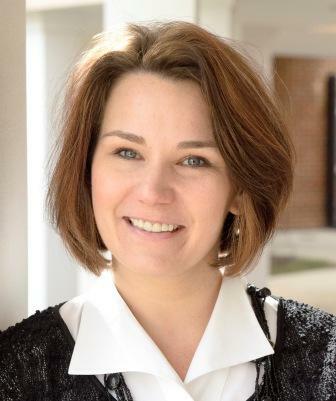 She also represents the town as a member of the Northern Virginia Regional Commission and the Northern Virginia Transportation Authority's Planning Commission Advisory Committee. Prior to her service on the Town Council, Merkel participated in the Citizen's Planning Academy and the Downtown Master Plan Citizens Advisory Group. She was also appointed by Fairfax County Supervisor John Foust to represent the Town of Herndon on the Dranesville District Area Plans Review Task Force, a group that reviewed the proposed development surrounding the Route 28 Metro Site and its future impact on the town. Merkel is a member of the Council for the Arts of Herndon; the Herndon Historical Society; Sister Cities International of the Herndon Area, Inc.; and the Herndon Homes Tour Committee.